We have recently celebrated the 10 year anniversary of Wonderstuff. 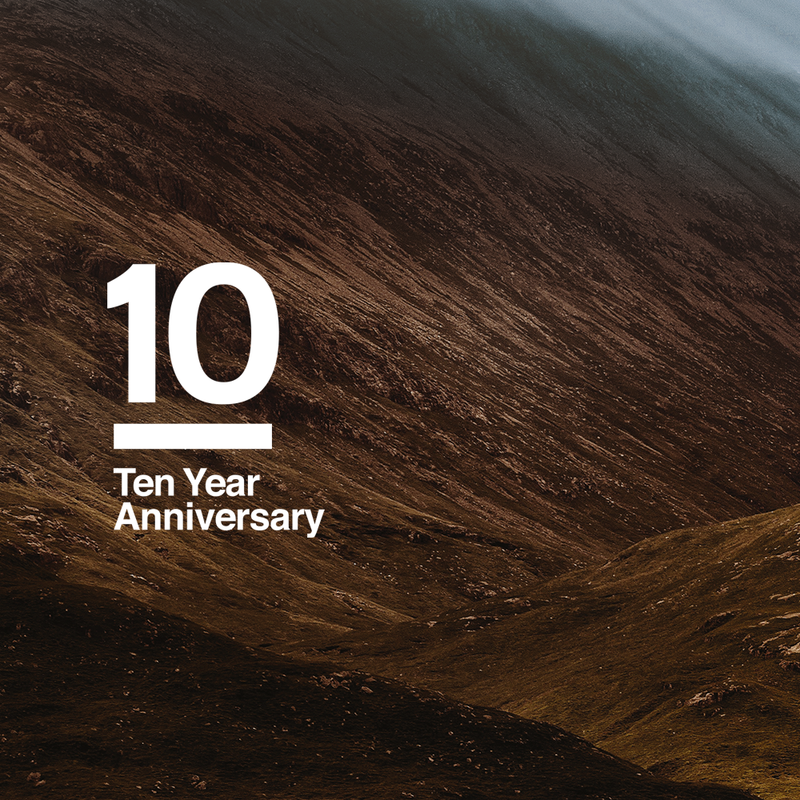 The last decade has provided a rollercoaster of, well pretty much everything, as we’ve enjoyed great successes with our clients and had our share of hard times. We are hugely grateful to the people who have been a part of this journey. We are especially grateful to those who have trusted Wonderstuff to help them on their journey. To those who challenged us and made us stand our ground. To those who joined Wonderstuff. To those who left. Each and every one has played a part in shaping Wonderstuff as it is today. If over the next decade we can create more brands which owners and customers love. If we can shape the careers of more talented people. If we can continue to enjoy each and every journey. Then we will still be happy.